The wine has a beautiful reddish/purple color as most good Malbecs do. 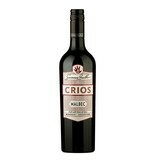 The aromas are a mix of freshly crushed black cherries and toasty/smoky oak—just enough to frame the exuberant fruit. 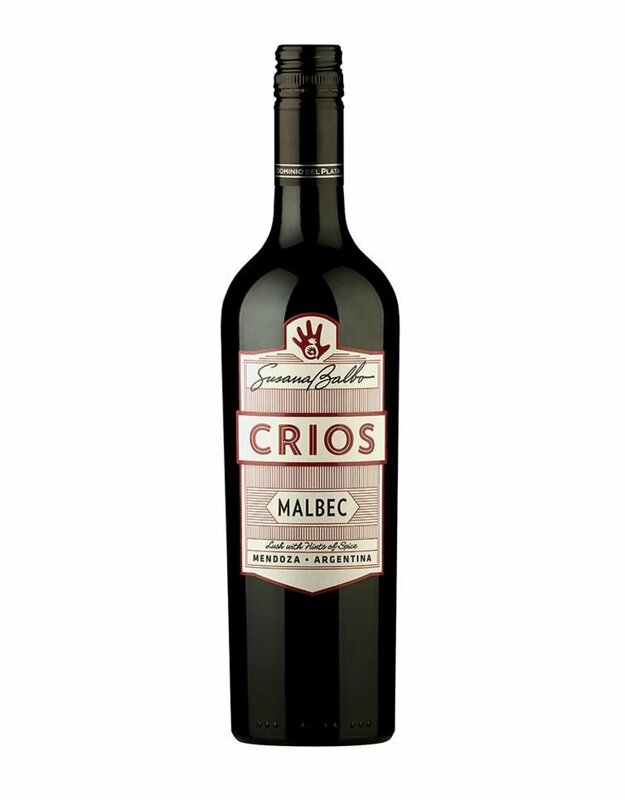 On the palate, the flavors of cherries and spice are obvious, and the jammy fruit quality just keeps coming on strong, with hints of spice and sandal- wood lurking in the background. After 22 years of winemaking, Susana Balbo has a strong sense of what she wants from her wines. 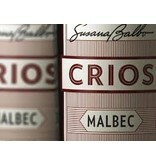 From every harvest, she creates the grandest possible wines under her Susana Balbo label. 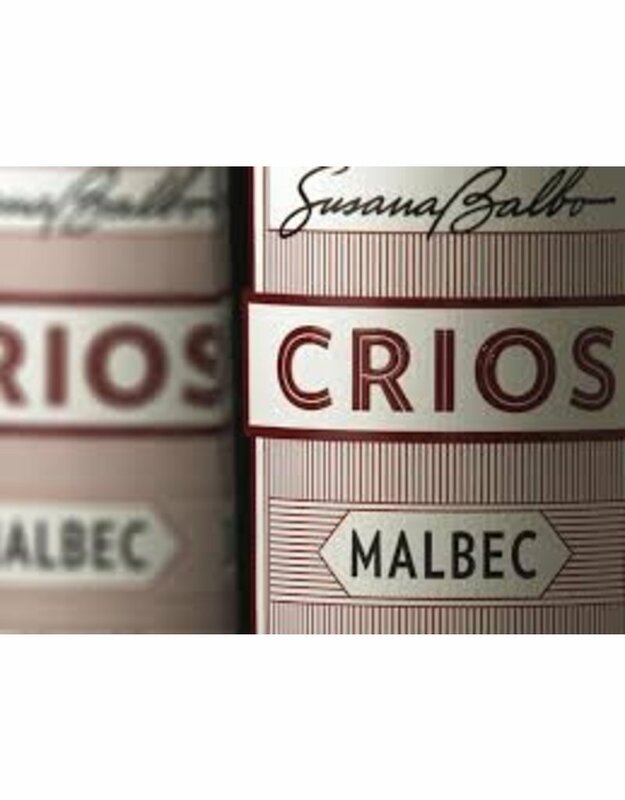 To achieve this, she makes a rigorous selection of the finest barrels prior to making her final blends, dividing them into the parents (reserve level wines) and offspring or "crios.